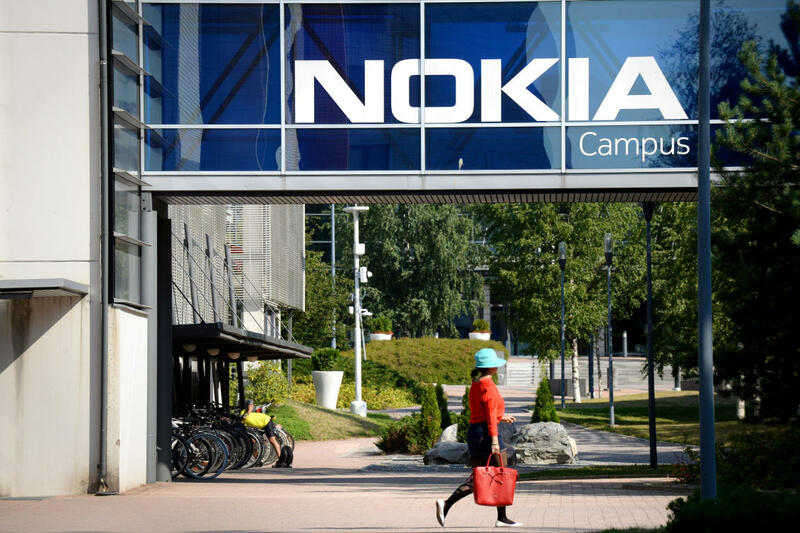 LONDON: T-Mobile US named Nokia to supply it with $3.5 billion in next-generation 5G network gear, the firms said on Monday, marking the world’s largest 5G deal so far and concrete evidence of a new wireless upgrade cycle taking root. No.3 US mobile carrier T-Mobile — which in April agreed to a merger with Sprint to create a more formidable rival to US telecom giants Verizon and AT&T — said the multiyear supply deal with Nokia will deliver the first nationwide 5G services. The network equipment business, which is led by three big players — China’s Huawei, Nokia and Sweden’s Ericsson — has struggled with flagging growth since the current generation of 4G mobile equipment peaked in 2015.